The Tarot card of the day is the Six of Wands (Recognition). 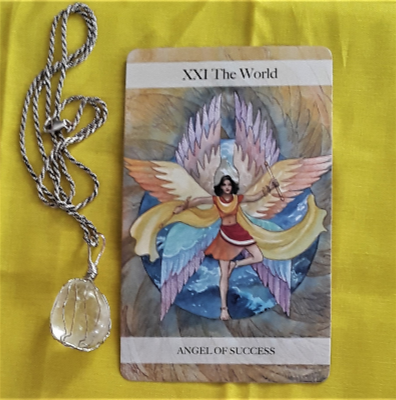 You could very well be recognized today for a job well done at work, for a creative project, or for just being yourself and following your dreams. Keep up the good work and don’t forget to give yourself a pat on the back, as well. 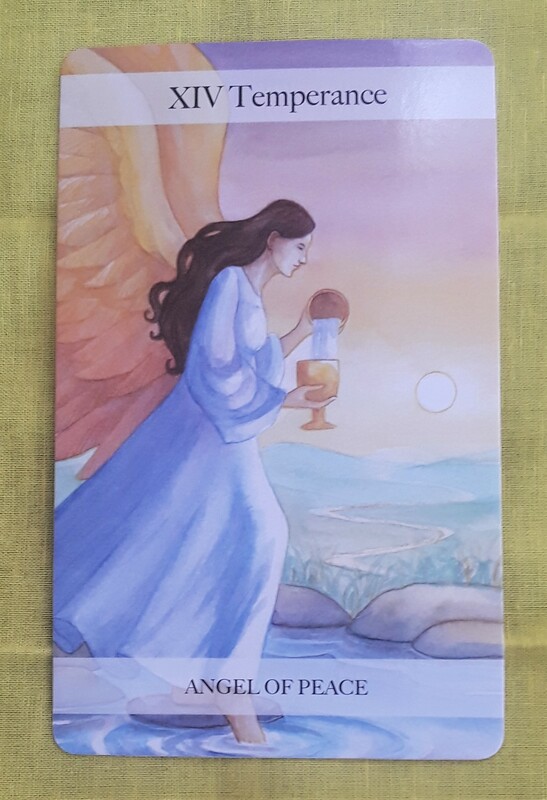 The Tarot cards for today are the Six of Wands (Recognition) and Temperance (Angel of Peace). Today is Thanksgiving in the U.S. and many of you may be spending time with family or eating a special meal. 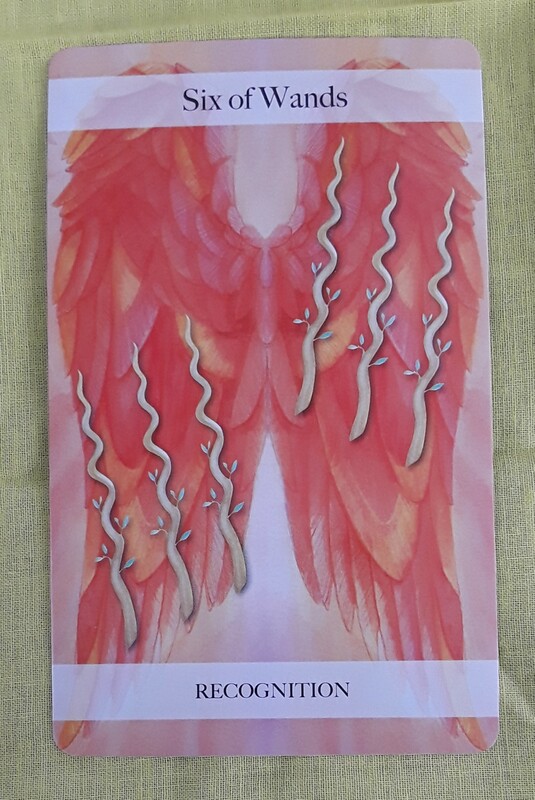 But even if this is not the case for you, use the energy of the Six of Wands to recognize all the best qualities of the people around you, as well as your own special and unique contribution to the world. If you are alone today, know that you are loved by the Universe. Let’s all of us find a sense of peace wherever we are.